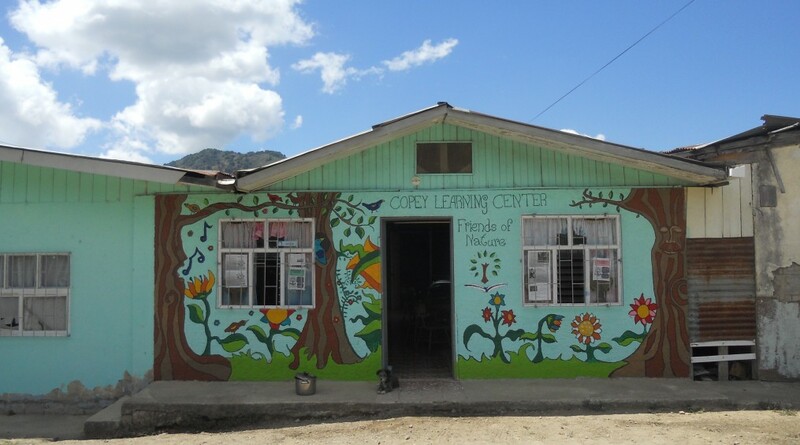 The Copey Learning Center reopens today after a two-week break. Consequently, there is very little news about things going on at the Learning Center. project is a financial success. We have received sufficient funds via donations to cover all of the expenses for this project. All of the financial side of this project went very well although some of the donations came in later than planned. I will have more to report next week on the finances. For now, I thank each of you for your very generous support. I also plan to provide a summary report on the non-financial support I call the “in-kind support”. This year’s project really thrived on this kind of support. Certainly, “in-kind support” has always been there. However, this year it was vividly clear the project would not have been this big success without supporters contributing their time and non-financial resources. I will highlight and celebrate both the financial and non-financial efforts in upcoming reports. “Friends” has just ended the first six months of this year and we have been very busy accumulating successes and victories. In short summary, we successfully completed three fundraising efforts, assisted in the Utah team’s visit to Copey, and successfully completed the “Pathway Project”…to mention only the major highlights. I will now locate my fishing gear and go find a quite river bank to spend some quiet time. There is still plenty to do over the next five months but I need a short break. You all are an amazing group of “Friends”. I thank you! ← Travel Well Your Journey…!